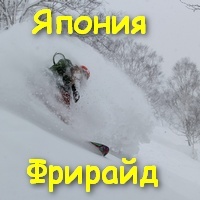 Program is for only experienced skiers. 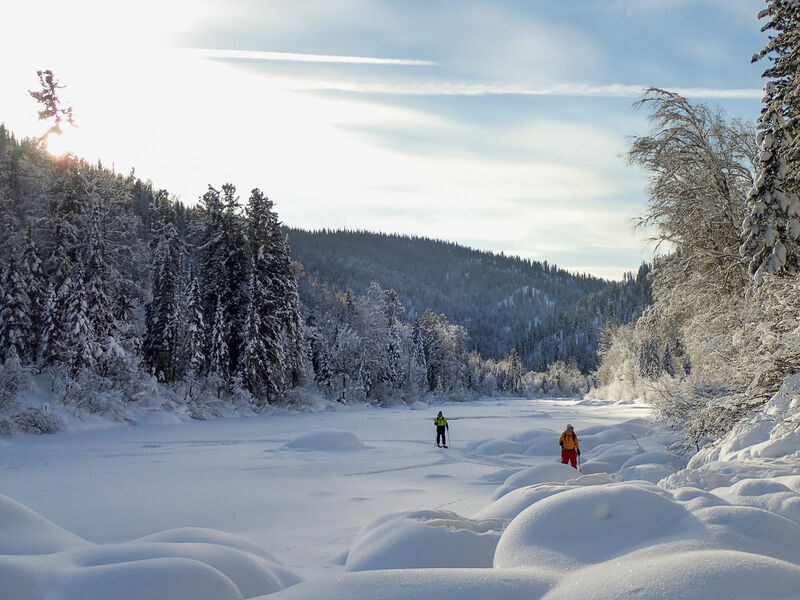 All routs there are no specially prepared tracks — it’s the clean and fresh snow slopes of Siberian forest (taiga). 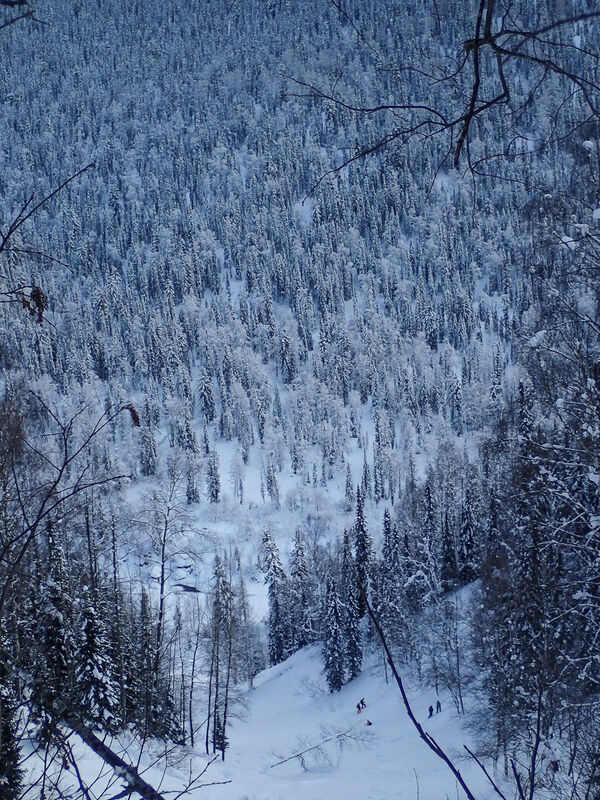 Advantages are, you will be the first to skate and skiboard on this fluffy and soft snow. No one will mark how and where you should ski, no one will undercut your moves. No lifts, no queue, no tickets: only you and snow. 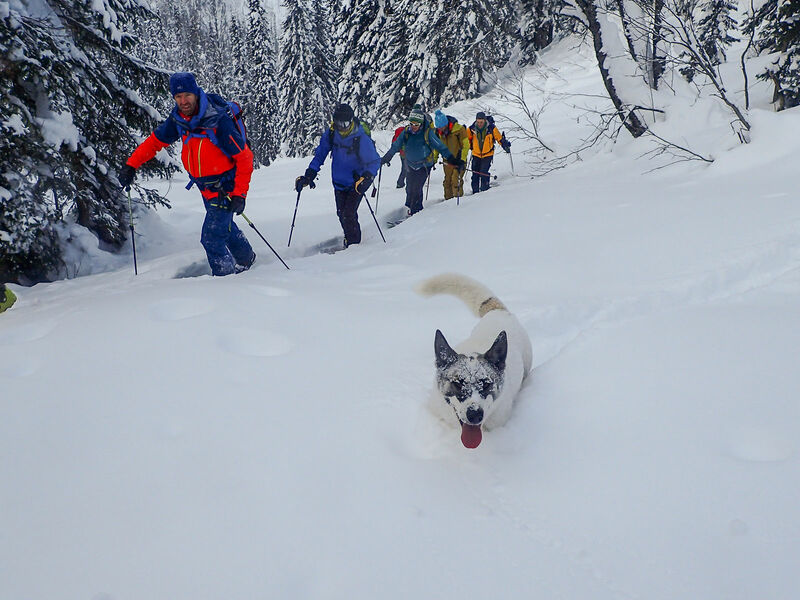 Your safety and comfort are guaranteed by professional trainers who will guide you on the most interesting and pleasant places and paths on this slopes. Train from Novokuznetsk to the Kazyr river. Across the river on the boats to the Siberian forest. 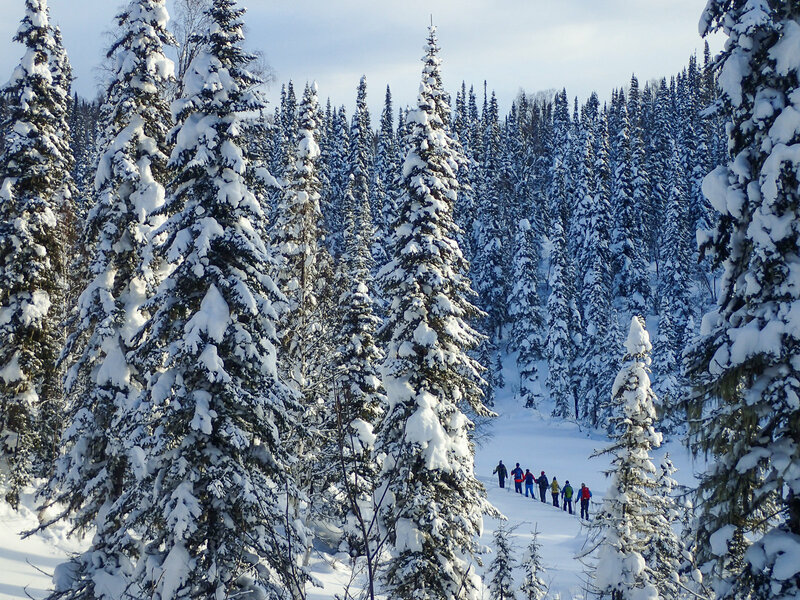 Ski-tour to the wood house, equipment will get there on the snowmobile. Living on the comfort house. We will food take with us from the start and will cook on the place. Every morning starts with breakfast, coffee, then we are on the route. With luck in weather, we’ll get 4-6 runs every day. Price: It depends on the number of people. — Guide for descent technique for fresh and deep snow. Program will be corrected according to weather, guide’s instruction and party’s condition. — Optimism and positive attitude which is necessary for living away from civilization in a small group. We are glad to cooperate with our colleagues from all over the world. 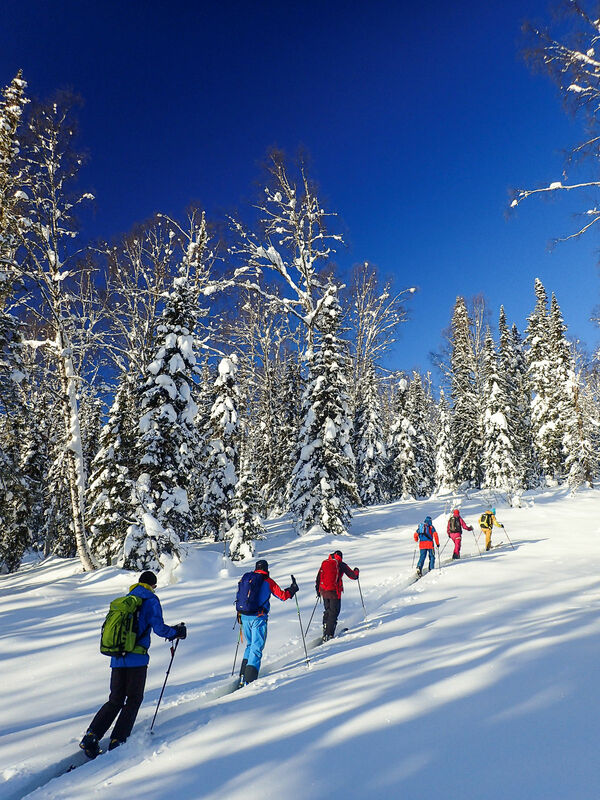 If you are a Mountain or Ski Guide and looking for a trip to Luzhba with your private group, just contact us and we will be glad to organise your Siberian trip.